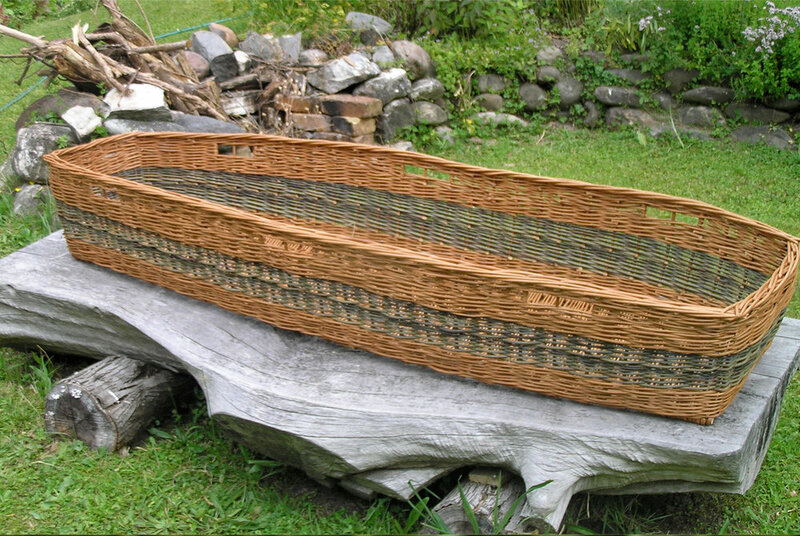 Each basket is unique and handcrafted using traditional techniques. 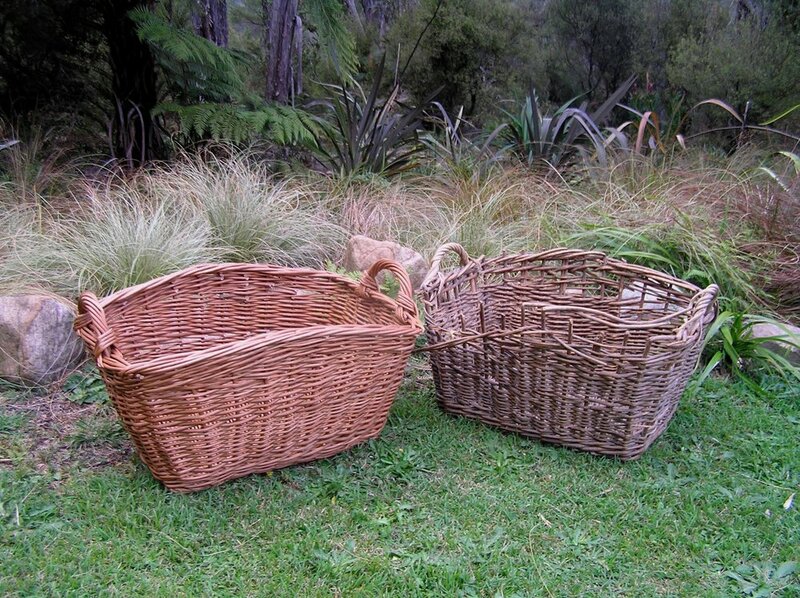 All are made from basket willow grown, harvested and processed on our property at Onekaka, Golden Bay, New Zealand. It is extremely satisfying to produce something non toxic which has a very small carbon footprint. 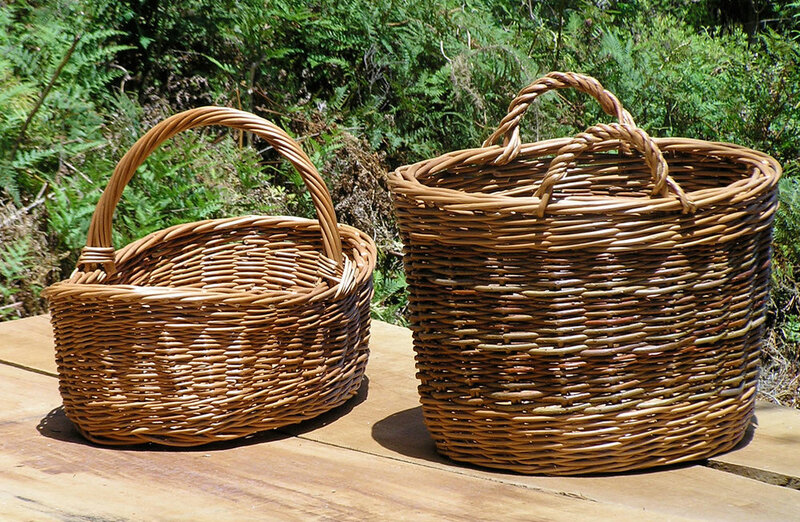 Indeed our willow plantation is a genuine carbon sink and the baskets themselves are made from plants that have been busy sequestering carbon all year, and since the baskets are built to last, that has to be good for the planet. That is an extra feel good bonus when you purchase a basket. 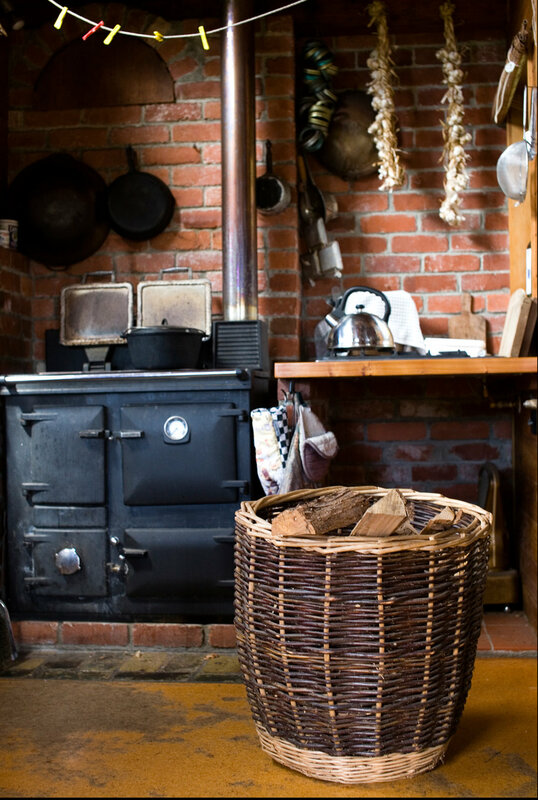 Strong and durable, my baskets often become the workhorses of the household and are treasured for their good looks. 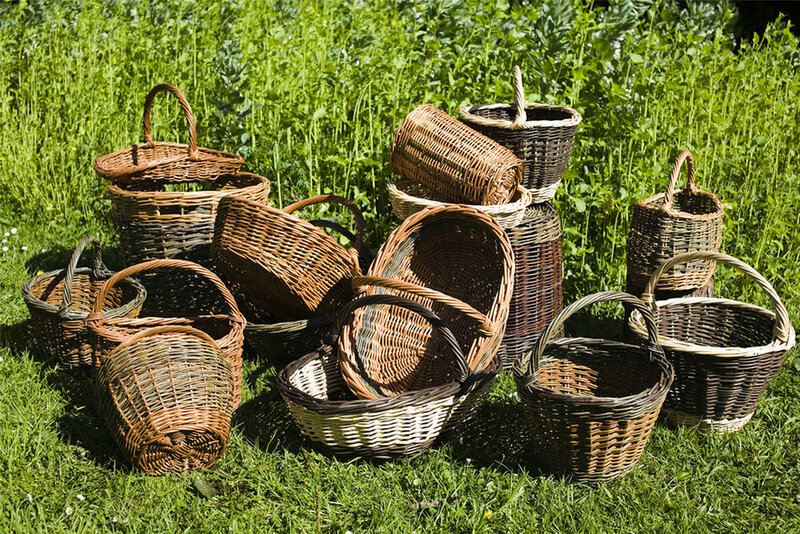 Prices are approximate as each basket is unique. Price range $180 - $250.